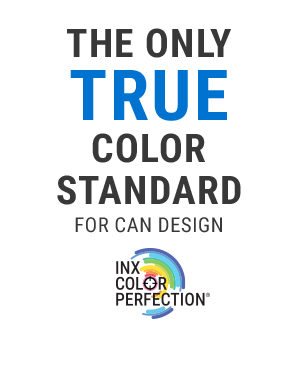 INX Color Perfection® brings brand owners, designers, and metal decorators a streamlined approach to color management. Using the first ever Color Catalog for the metal decorating market, together with advanced digital proofing, best-in-class ink, and color management software, users now have proven methods to get accurate, reproducible, consistent color throughout a global network. 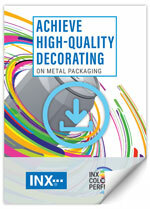 The INX 2-Piece Metal Color Catalog is the industry's first true color standard printed directly on metal. Brand owners, designers and metal decorators can select, communicate and approve color efficiently, reducing lead times and getting labels to market quicker. 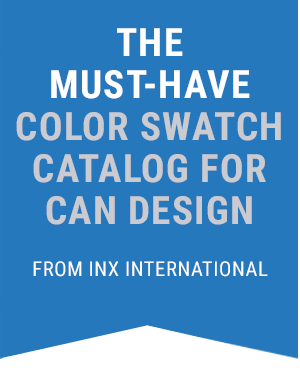 The proprietary INX numbering system includes 600+ removable metal color swatches and access to the same INX colors via the INX Digital Color Library available in today’s design programs. 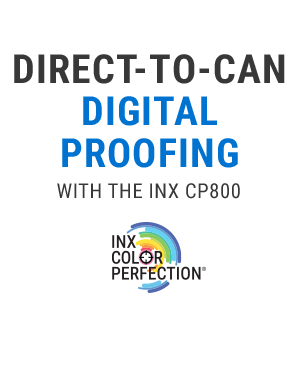 Whether using direct-to-object proofing with the INX CP800 or can-wrap proofs with the Roland® VersaCAMM VSi Series, graphic designers and printing professionals have the ability to produce a single digital print or dozens for promotional purposes, or even hundreds for events and market evaluation. 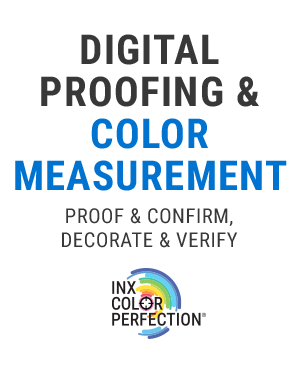 Using the INX Digital Color Library users get accurate, reproducible and consistent color matching. Everything brand owners want in metal packaging: eye-catching looks from high strength, abrasion-resistant inks offering excellent adhesion and superior fabrication properties. 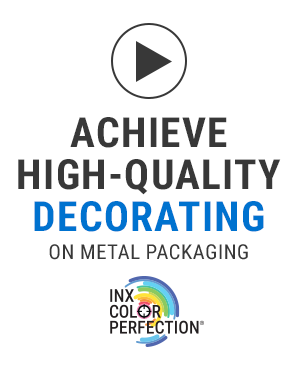 INX performance-proven inks systems are formulated for a full range of specialized package needs in both conventional and UV technologies. 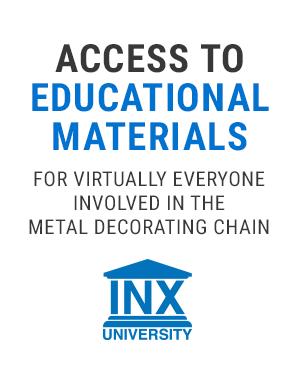 INX University is an Educational Platform that provides access to technical material, diagnostic information and professional development topics for virtually everyone involved in the metal decorating chain. From basic education on the artwork submittal process to trouble-shooting guides to color education, there’s something for everyone at INX U.
INX provides a complete workflow solution from design tools and color management to ink chemistry, proofing and print management; all backed by a team of experts. Our specialists deliver a range and level of service unlike any other ink manufacturer. We make it easy to connect direct with R&D, product development and technical service specialists familiar with metal decorating.